Does Weed Help Hangovers? Yep! 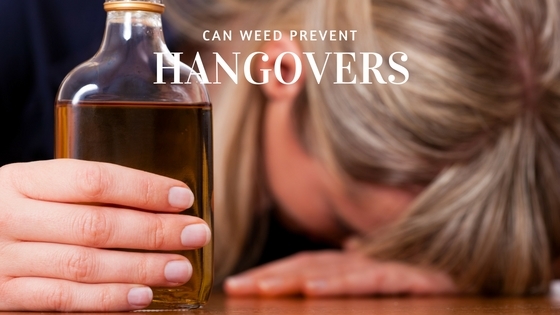 Does weed help hangovers? Luckily for Coloradans, yes it does. RELATED: Is There Such a Thing as a Marijuana DUI? The fine folks of Colorado really enjoy their beer. Thousands of breweries declare Colorado home. Coloradans drink their fair share of beer. Almost everyone who enjoys drinking alcohol has had at least one night of overzealous consumption, leading to the dreaded hangover. Hangovers are so common and pervasive to the average drinker that Hollywood had Bradley Cooper star in a movie entitled, “The Hangover”. Luckily, for the great state of Colorado, residents are legally within their rights to partake in the consumption of marijuana. This is great news for any Coloradan who drinks one too many the night before. Smoking marijuana is an amazing remedy for many of the common effects of a hangover, including body aches, head aches, nausea, irritability, and many more. The worst part of a hangover is the nausea. No one likes waking up feeling as if they must physically discharge the poor choices of the night prior. Eating food is a surefire way to beat a hangover, but oftentimes the nausea is so overpowering that any notion of eating only serves to make you more nauseated. 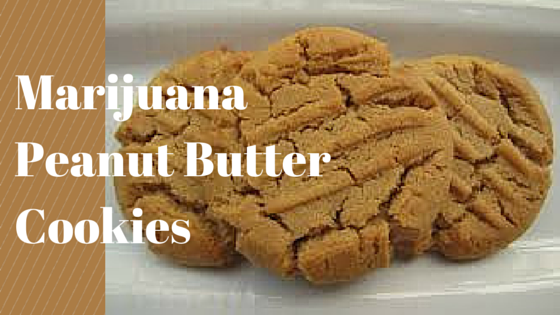 Well, marijuana is a surefire way to get hungry. A small amount of marijuana the morning after a night of heavy drinking is the perfect catalyst to help one eat through any nausea, and beat the hangover that is the very reason for the nausea. Alcohol consumption today is quite destructive on the body, but marijuana has great medicinal properties. Marijuana has the power to make you forget, both physically and mentally, about all the silly decisions you made out at the bars last night. Next time you are feeling ill after a night of drinking, try smoking some marijuana, as it will help you to feel much better. Does Weed Really Help You Sleep?